If there is one thing that every mom knows, it’s that kids really put clothing through its paces. From new pants to shoes, there probably isn’t a mom in the world who hasn’t despaired at the ruin of a perfectly good pair of new shoes. Thinking of durability, there are some great wool shoes for children, including durable and comfy kids’ wool slippers. With wool items, you already know that the natural fiber is warm and comfortable. A great reason alone to kit your children out in wool clothes. 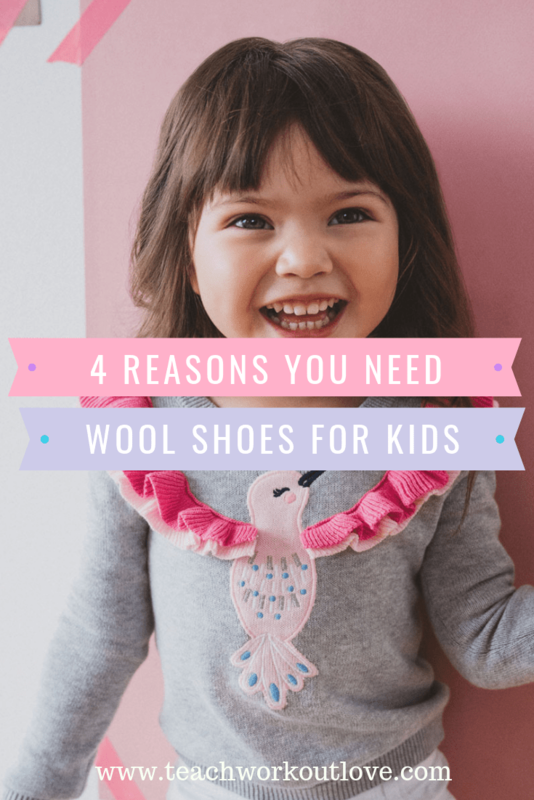 But if you’re wondering if wool shoes are a good idea for children’s’ footwear, these four reasons will surely convince you. If you think about it, you never see a sheep with grass stains in its coat. That’s because wool is a natural stain repellent material that has an inbuilt protective waxy layer. Sure, sheep don’t go climbing trees and then wipe raspberry jelly all over themselves. 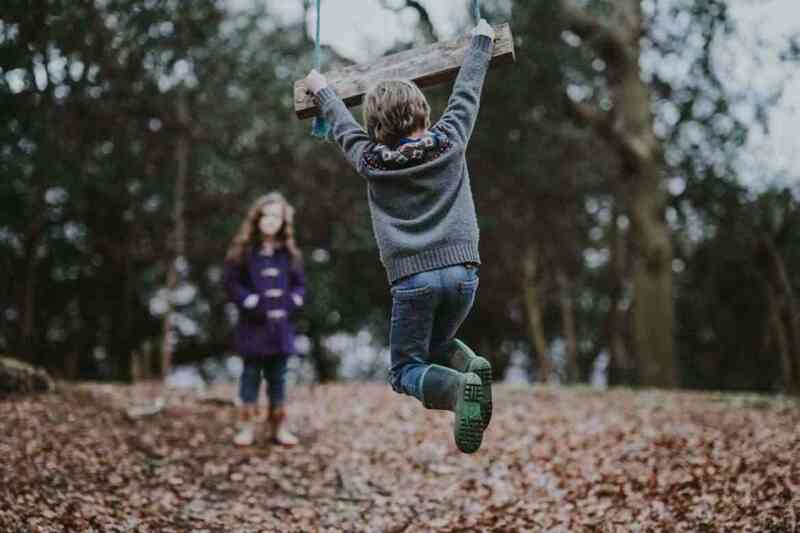 But when it comes to outdoor play, chocolate sauce and the normal kiddies behavior that is the scourge of new clothes, wool will stand up to the challenge. This is not saying that wool will appear without marks, but its resistance is much higher than synthetic materials. So wool will resist stains; but what about when your kids are running around the garden, kicking soccer balls and generally treating their clothing like it grows on trees? The durability of wool makes it the perfect choice for children’s’ clothing. In fact, the strands in wool can resist being bent up to around 20,000 times, compared to cotton which can be damaged after around 3,000 bends and rayon after only 75. What if their wool shoes get wet? Wool is naturally moisture wicking and can hold around a third of its weight in liquid. And to top it off, wool is quick drying! You might be surprised to hear that wool is actually not an irritant. The reputation that wool has for being itchy often comes down to lower grades of wool which have thicker strands. Finer wools, such as merino or alpaca, do not irritate the skin or cause rashes. If your child has sensitive skin then you’ll find wool is perfect. Wool resists dust mites, keeps sweat away from the skin and is naturally breathable. Is there anything this fabric can’t do? After all that, running around the garden and getting covered in chocolate sauce, cleaning wool is easy. Wool shoes can simply be just wiped down with a damp cloth, and some styles are even machine washable. 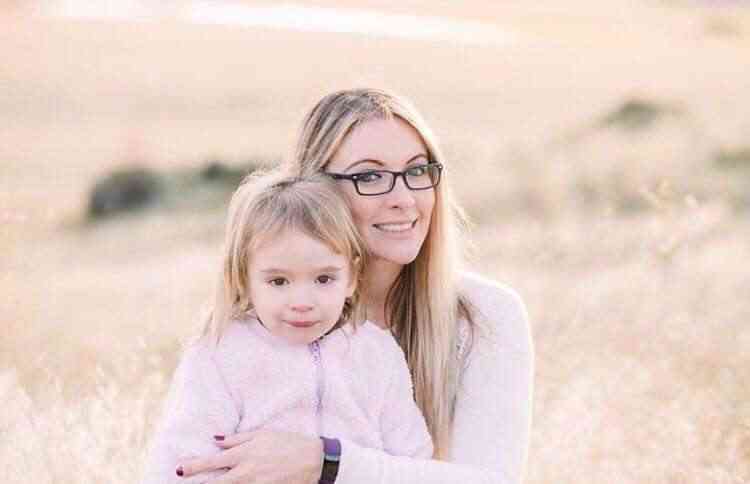 So, if you’ve been wondering how you can pick out kids clothing that is going to withstand all that wear and tear (and not contribute to your emotional wear and tear too), then a pair of wool shoes is the right choice. 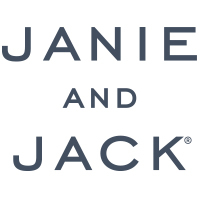 There are many great brands who do wool shoes for kids. So if you’re looking for a durable material for wool shoes or slippers for kids, take a look at Baabuk’s offerings. Those are cute and adorable kid’ wool shoes. You can wash them very easily besides keeping those tiny feet warm.